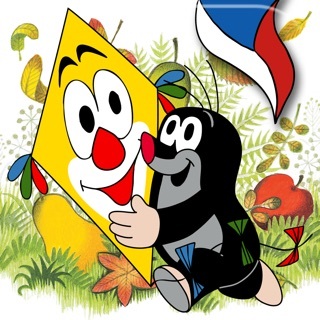 Become a new ice-hockey player, play together with Bob and Bobek, still popular Czech cartoon characters. 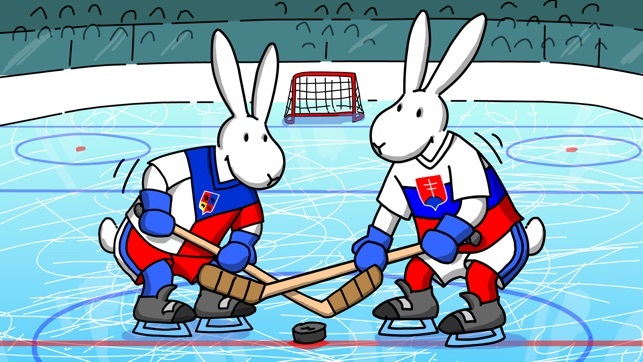 They will lead you as mascots through The Ice Hockey World Championship of 2015. 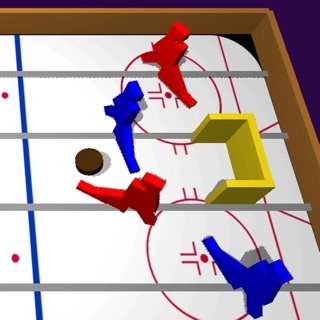 It is an atractive multiplayer arcade game on iPhone and iPad. Shoot goals! 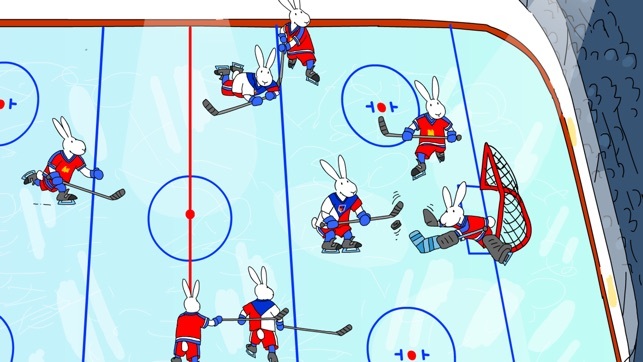 Pass through an intensive training, move zigzag, take a puck, combine your play and shoot accurately! 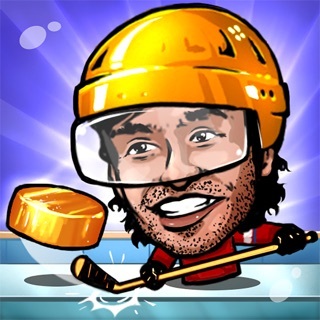 Become a national hero of your country after you will win The Ice Hockey World Championship of 2015. 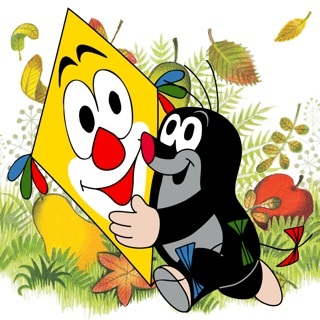 •	The game has characters Bob and Bobek from famous author Mr. Vladimir Jiranek. 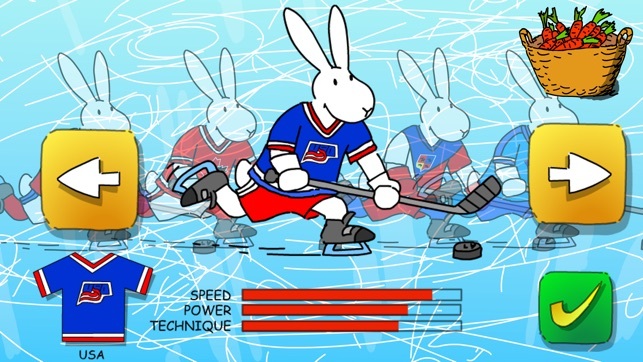 •	The game with the official mascots of The Ice Hockey World Championship of 2015. 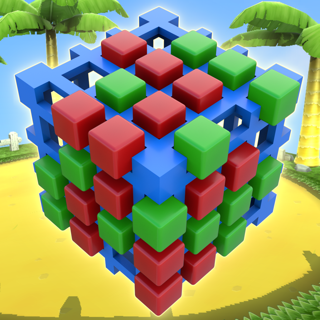 •	Multiplayer with any person gaming on the internet. 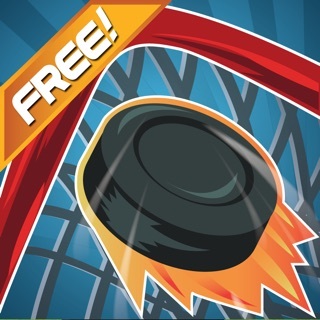 •	Easy and intuitive game control. 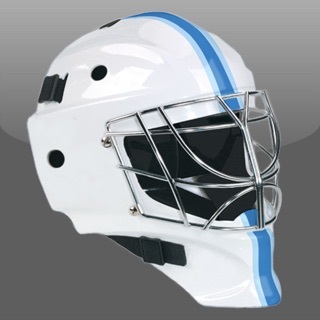 •	Optionally selected teams from 16 countries of WCh2015. 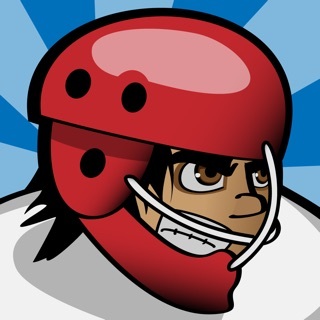 •	Every team has their own specific attributes to improve. 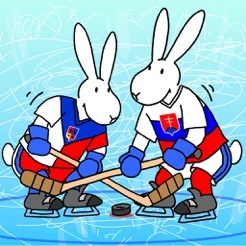 •	Tournament mode, play-off for a gold medal with Bob and Bobek. •	Ambient sound from a real stadium. Better control for player movement.